LOOK WHAT'S ON AT KINGS PARK TAVERN! For all our valued customers, we have a courtesy bus running from Thursday to Saturday, from 3pm. We can pick you up from your registered address then take you home at the end of your visit. Give the bar a call to take your booking. We operate within a 5km radius. Please call 0490 075 640 to make your booking. SUNDAY 11AM TILL 9PM, MONDAY TO THURSDAY 12PM TO 9PM. FRIDAY & SATURDAY 11AM TO 9.30PM. Menu prices listed as Members / Non Members. Kings Park Tavern offers a range of function packages that caters to all your needs. With a variety of different spaces within the venue, we can accommodate groups as small as 20 or as large as 100. On offer is a large selection of food and beverage packages for you to choose from. If you want something you don’t see on our options or want something a little different, with enough notice, we can tailor a package to your specific needs. Thank you for submitting your function enquiry! We will be in touch soon. As the name suggests our Sky Bar is on the first floor of the hotel. It features two outdoor terraces, one with a fire place, a full service bar including beer on tap and two big screen TV’s. The Sky Bar is available for functions as varied as a formal sit down dinner or a casual function for friends and family celebrating that special day. The lobby lounge is a versatile indoor/outdoor area, featuring a fire place and big screen TV. The lobby, is ideal for that informal get together with friends or work colleges. Our beer garden is a large indoor/outdoor multi use area, featuring a large children’s play area, mega TV wall, fireplace and lots of outdoor heating during those cold months. In summer the open air design allows you and your group of friends to enjoy all the aspects of a good old fashion beer garden. The Kings Park Tavern is the place for everyone. Come in and enjoy a cold, fresh beer in one of our many indoor or outdoor areas. Our delicious bistro is open everyday serving up the pub classics along with some of our Chef's favourite dishes. With loads of parking in our car park and courtesy bus running from Thursday to Saturday, from 3pm, we'll make your day easier. Our bistro is open every day serving up delicious pub classics, fresh house made pizzas plus some excellent Chef specials. 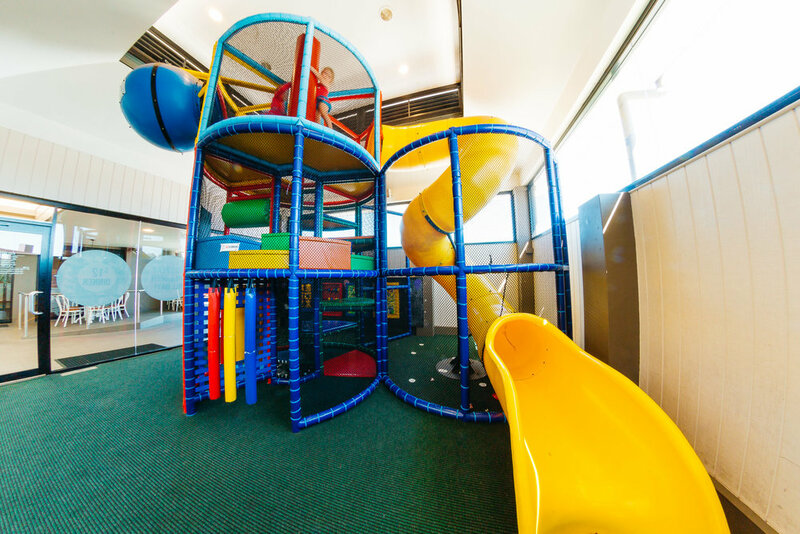 With loads of specials throughout the week, plenty of room for the whole family and a kids area for them to run wild - we'll make your night stress free. Whether its having a few drinks while watching the game on our big screens OR letting the kids have fun while you relax, our massive outdoor area has it all. Expecting a big group? Give us a call or email your booking to avoid disappointment. We aim to make your celebration as stress free as possible. With years of successful events held and countless happy customers, we are very confident that your day will be an enjoyable and memorable one. Thinking of celebrating a milestone or you just might want to organise drinks & food with your friends and family. With our many different styled spaces available, you can set the tone of your celebration. Have it intimate or have it loud, it's up to you. Just after a table for lunch or dinner? Click here. Our very convenient shop has parking at the door so you can duck in and grab what you need without the fuss of the big shops. Our specials are advertised fortnightly in the Telegraph plus loads of in-store deals. Our Bottleshop is open from 12pm to 10pm every day. When you're after a place to watch the big game LIVE & LOUD or just meeting your mates for a few beers and a cheeky punt. The Kings sports bar is your stop. With a large beautifully air conditioned area with an outdoor smoking section, there is plenty of room to cheer. For all our valued customers, we've got a courtesy bus running from Thursday to Saturday, from 3pm. The courtesy bus is available within a 5km radius of Kings Park Tavern. We can pick you up from your registered address then take you home at the end of your visit. Call 0490 075 640 to book your spot. Got something you'd like to tell us? We'd love to hear from you! Fill out this form and we'll get back to you on the email. Otherwise, feel free to give us a call. Looking for a career or maybe just some extra cash? We're always taking resumes for energetic people who want to be apart of a fun and focused team. DESIGNED + MARKETED BY THE COLLECTIVE CO.